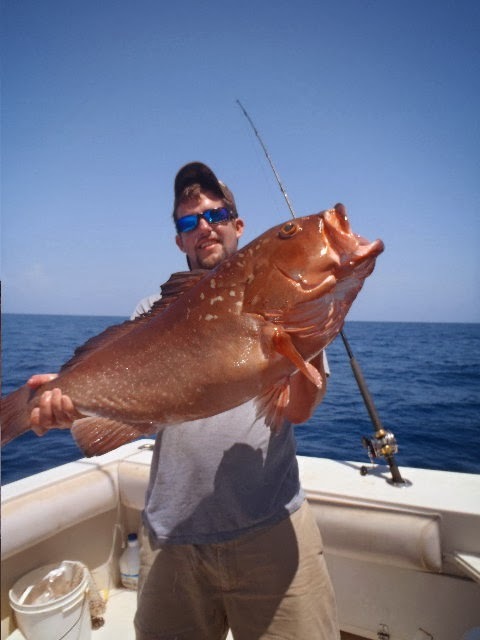 Are you tired of eating at restaurants that do not offer Fresh from Florida seafood? Jimmy Belle's Seafood Market and Grill has what you are looking for! This is a place you will definitely want to check out. 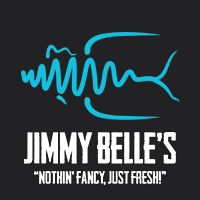 Jimmy Belle's serves the fish you have been craving, fresh! They let you pick how you want it cooked: blackened, fried or grilled. Then you get to pick how you want it served: in a sandwich, in a taco, or with grits. 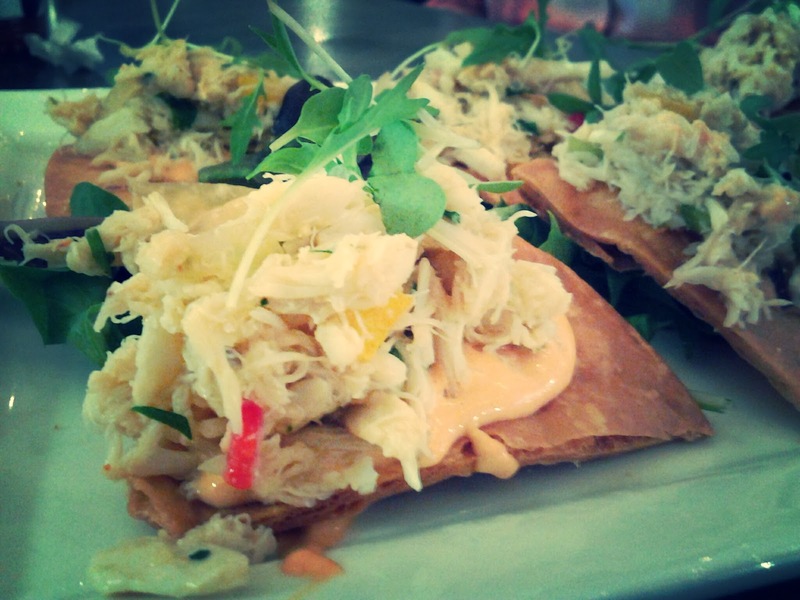 I decided to order the blue crab tostadas. This delicious appetizer offers lump blue crab on a homemade tostada chip with mango, bell pepper, cilantro, lime juice and chipotle aioli. 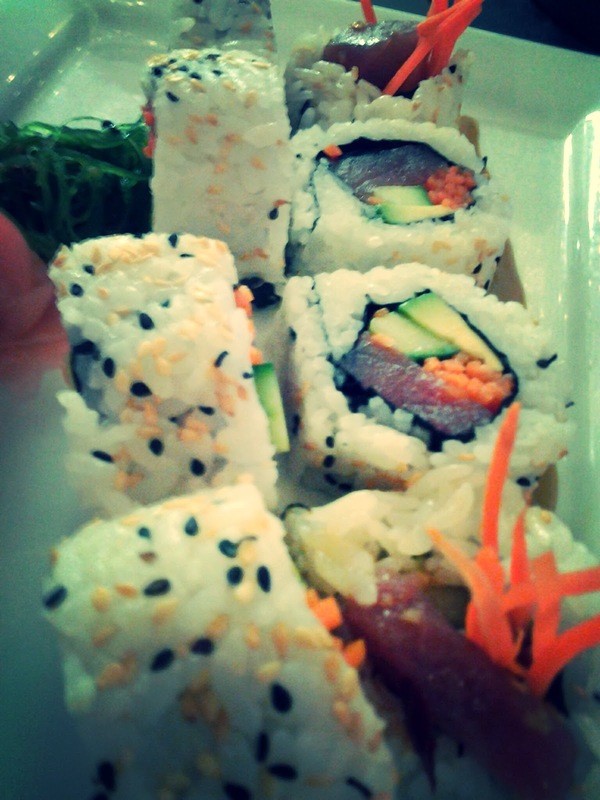 My second selection was the spicy Ahi tuna roll. What can I say? I am a sucker for sushi! The fresh tuna was served in large pieces. That is something you do not often find in a tuna roll. It was delicious! 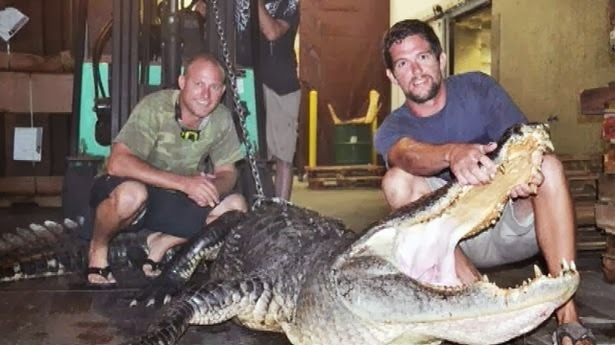 When you walk in, you are greeted by the 565 pound Florida alligator, caught by the owner, Harris Woodsby, and his friend, Mathew Fellows. The two had spotted the 12 foot, 6 inch gator, in 2013, and were determined to not let it get away. Jimmy Belle's is filled with local fishing memorabilia. It is worth a visit just to view the Florida history. Click here to see the news clip by ABC Action News. has been a fisherman all of his life. "The ocean has always been very important to me. In my younger years, fishing took up most of my free time. 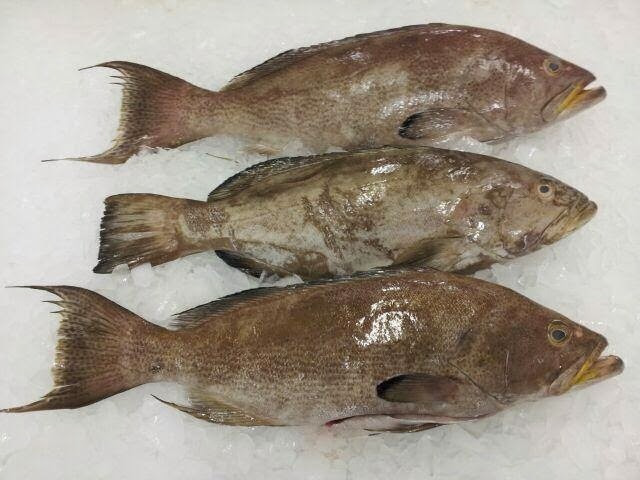 Being a 5th generation and lifelong Lakelander, when the thought of starting a seafood retail market came along, Lakeland was the logical choice. Jimmy Belle's Seafood Market & Grill (named after my two children) was born. A full-line, high quality, seafood market that also offers chef inspired cuisine as well as southern seafood fare that's anything but average." 3120 South Florida Avenue, Lakeland, Florida 33803. 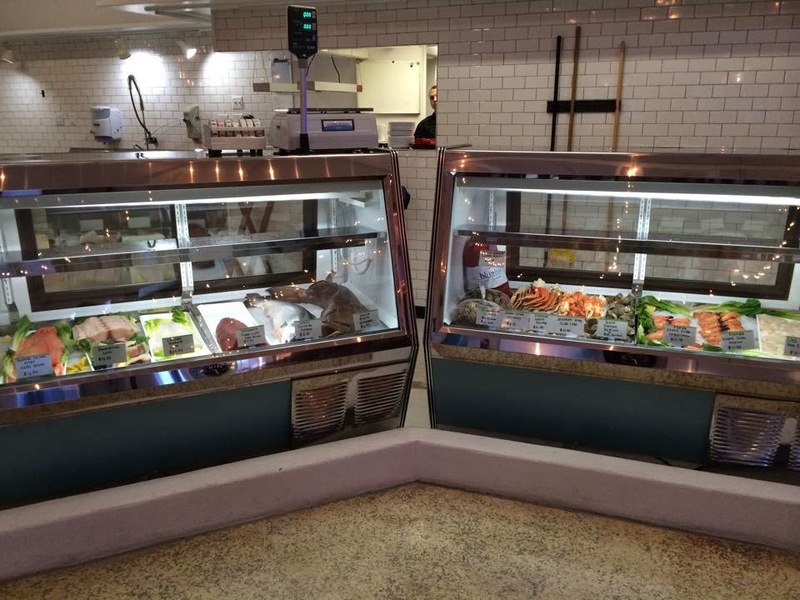 Fresh seafood is available for purchase at Jimmy Belle's. Every day from 4:00 PM- 5:30 PM everything is 15% off! 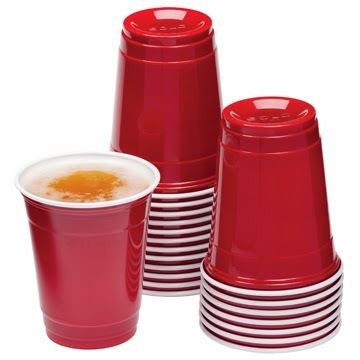 $1.50 Red Solo cup special available every day! Hi, just wanted to tell you.Keep on posting!